When in Santorini, do as the Santorinians! 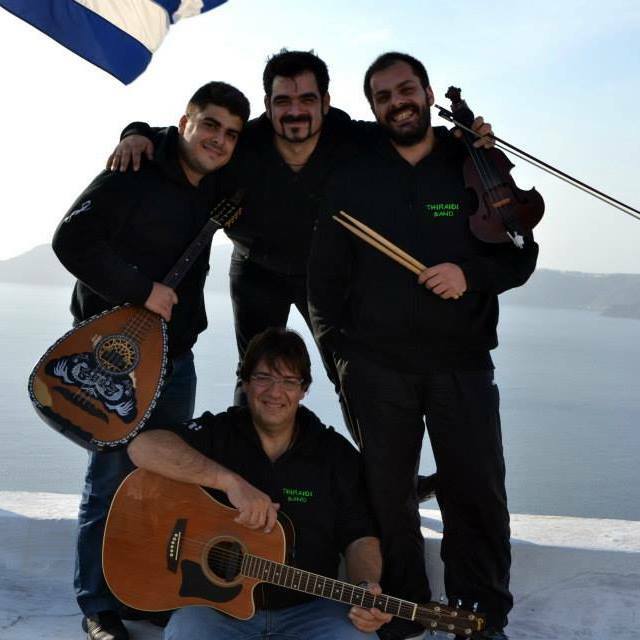 Tonight you can attend a music concert with the local group Thiraioi Band, who will entertain the audience with island, Cretan and folk music. If you are eager to learn your first Greek dance steps, here is your chance!